Tell Foursquare your favorite things and it gets to know you. Every search is tailored to your tastes, your past ratings, and picks from friends and experts you trust. Leave tips to share your best discoveries. Pay it forward and earn expertise. Search for restaurants, coffee, nightlife, shops, and more. See what’s nearby or plan ahead. When you arrive at a place, see insider tips: what’s good to order or something not to miss. 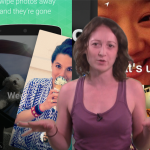 Follow people and influencers whose tastes you trust, and their tips show first. Connect your Facebook and twitter accounts and see spots your friends have liked nearby. The Foursquare transformation was first announced in May. At the time, the social network explained that the services it provides were splitting into separate entities. 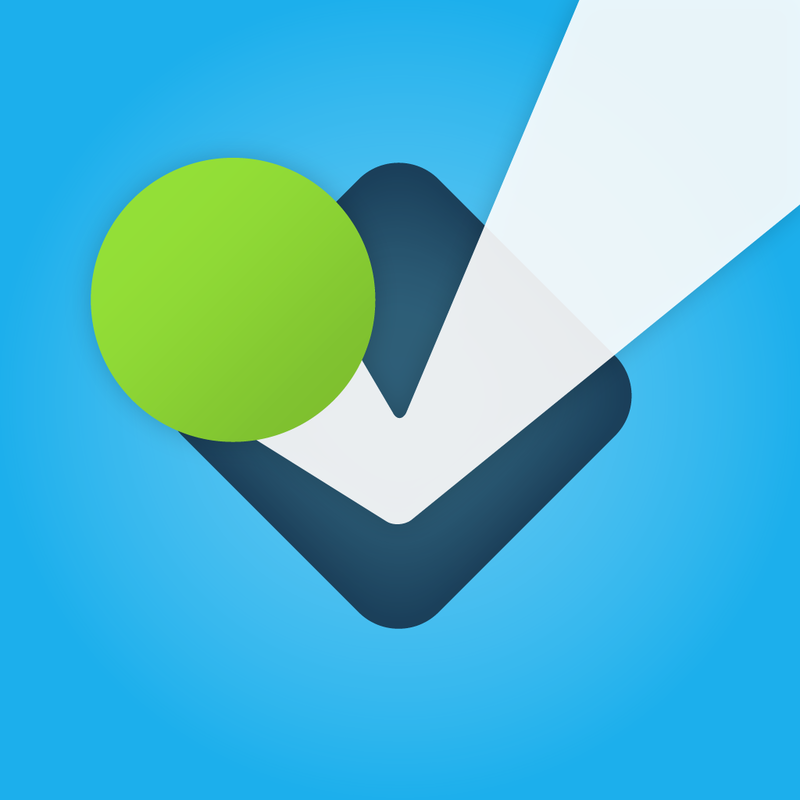 The original Foursquare app will now feature local search tools. 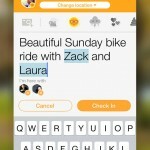 Swarm by Foursquare, which was also unveiled in May, has been positioned as a “social heat map” that will allow users to check-in, find friends nearby, and share their location. 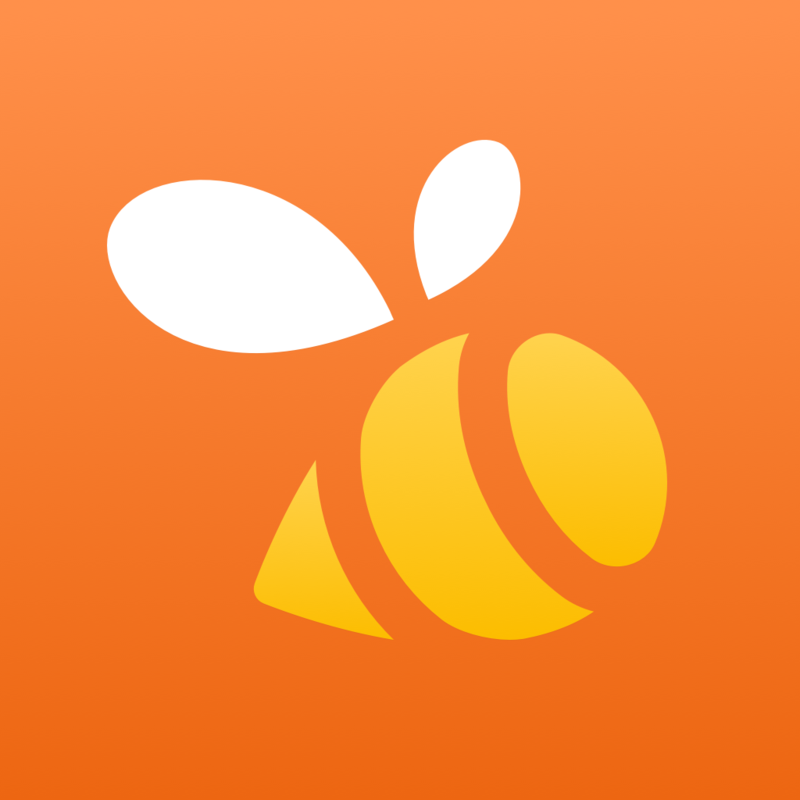 The free Foursquare and Swarm by Foursquare apps are available for download on the App Store.